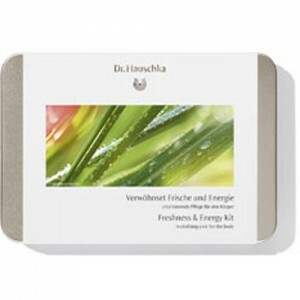 Firms, smoothes & refines mature skin. Mature skin needs targeted care. 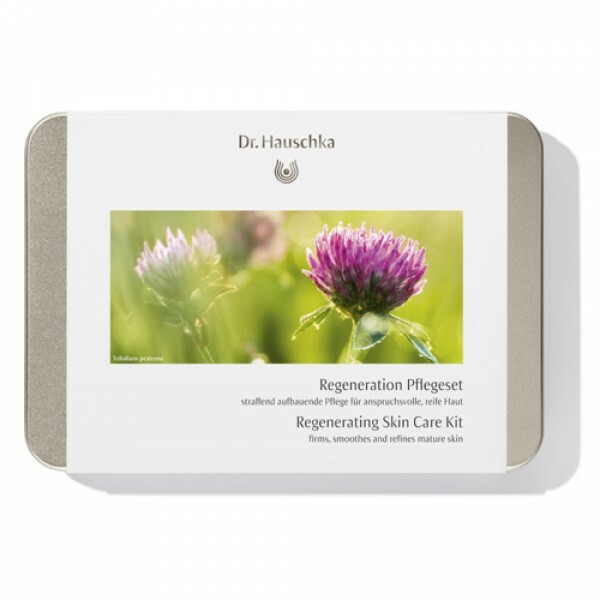 Dr Hauschka Regenerating range encourages skin's renewal processes for a firmer, smoother, radiant appearance. 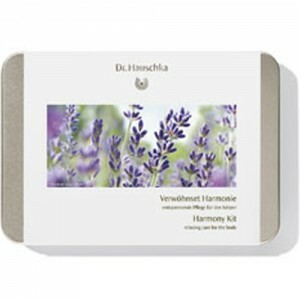 This kit provides an ideal introduction to the range and the perfect size for a long weekend too. Enough to try out the entire range for a few days to be sure that it suits your your skin.